Want to participate in Newark Pride as a Vendor? The Newark Gay Pride Festival one of the most dynamic festivals in Northern New Jersey and gives organizations and businesses a unique opportunity to show support for and solidarity with Newark's LGBTQ community. This is an application for the rental of commercial vending space during the Newark Gay Pride Festival. Please download and return the completed application to newarkgaypride@gmail.com with "Vendor Application" in the subject line. Sign up for a vending space by FRIDAY, JULY 6th! Download the Vendor Application form today! Before you reach out to ask questions about the vending process or the festival setup, check the FAQs below to see if the answer is already provided. There will be no vendor registration after July 6th, 2018. What is the Festival date and start time? The Festival is on Sunday, July 15th, 2018. Gates open for vendors at 11AM. We ask vendors to stay open until 7PM. The festival closes at 8PM. Each vendor will sign-in on the day of the Festival with the Volunteer Coordinator. She will provide you directions to your vending space, and answer any questions you have on the day. 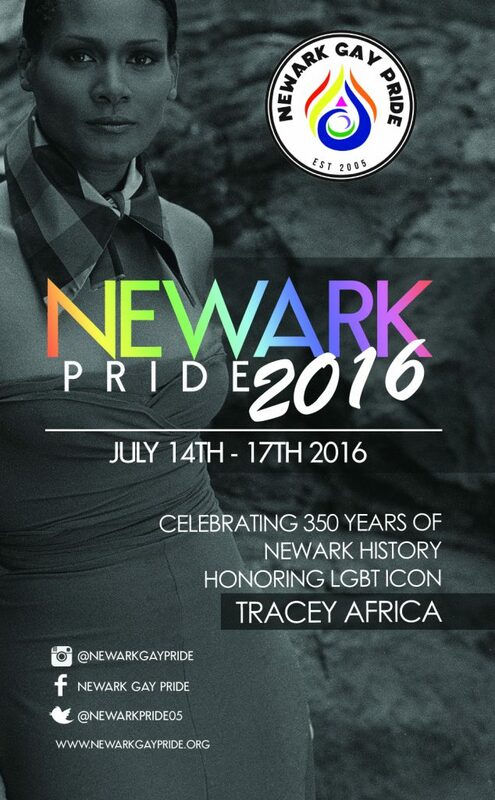 Newark Pride, Inc. does not offer refunds for vendor spaces. All sales are final. Vendors understand that Newark Pride, Inc. has no control over weather, natural disasters, acts of terrorism, or government intervention or any other cause that may prevent and alter and or interrupt the Festival, and participants shall hold Newark Pride, Inc. harmless for any losses that could arise because of such event. You may contact us at newarkgaypride@gmail.com.